The GP Patient Survey has been designed to give patients the opportunity to comment on their experience of their GP practice. The survey asks about your experiences of your local GP surgery and other local NHS services, and includes questions about your general health. The survey includes questions about a range of issues, such as how easy or difficult it is for patients to make an appointment at their surgery, satisfaction with opening hours, the quality of care received from their GP and practice nurses, amongst other things. 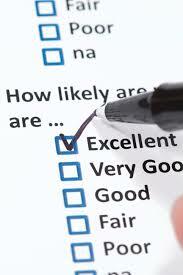 Replies to the survey will help surgeries understand where improvements are needed. This survey is an opportunity for patients to have their say about how well their practice is doing at providing these services to patients.